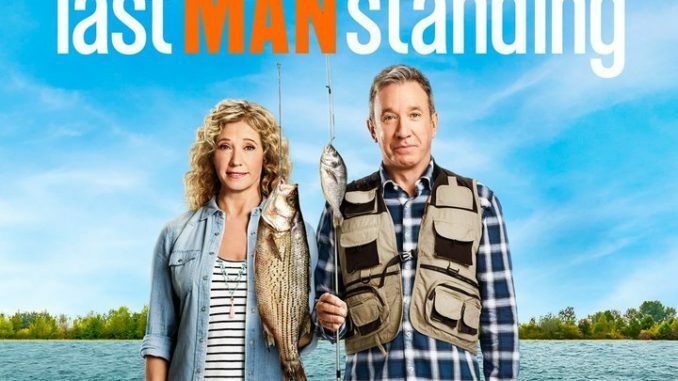 Another lesson in never saying "never," the Tim Allen sitcom — which has remained popular in syndication after ABC canceled it — switches networks for its revival, with much of the original cast intact (though Molly McCook is the new "Mandy"). Consider the continuing misadventures of Outdoor Man staple Mike Baxter and his family a testament to the staying power of Allen, who was quite vocally displeased with the cancellation. Nancy Travis and Amanda Fuller also are among the returnees.